Art Canada Institute - Ampersand Inc.
Art Institute Canada is dedicated to making Canadian art history a contemporary conversation. 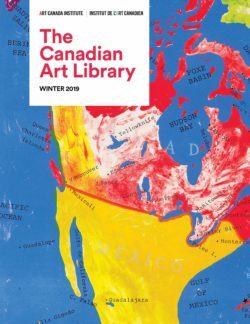 They promote the study of an inclusive Canadian art history to as broad an audience as possible, within Canada and internationally. 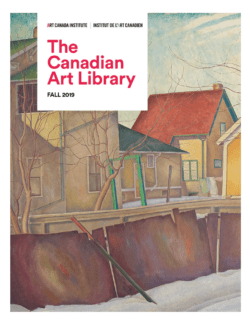 For more information on Art Canada Institute, contact Ampersand.